They say the best things in life are free, but the second best things are the most expensive. While you can’t hire a locksmith to protect your love and memory of a beautiful sunset on the beach, you can hire one to secure the safety of your valuables as well as the friends and family members most near and dear to your heart that reside in your home, which is just about as close as it gets. At 718 Locksmith Brooklyn, we believe the well being of the things and people you care about most in life are not to be taken lightly. Make sure you and your loved ones are in good hands, and contact us for all your locksmith needs. 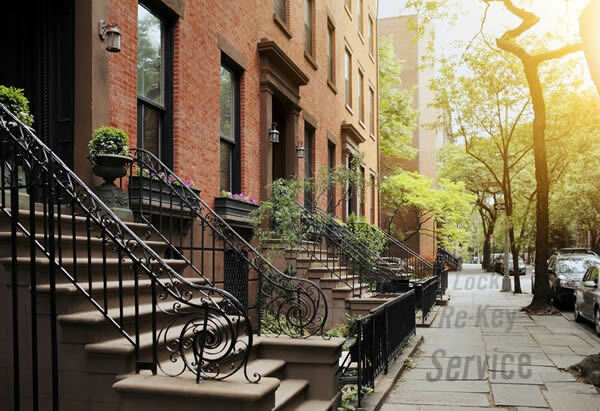 We provide numerous locksmith services to keep the homes, cars and even businesses of Brooklyn, NY shielded and out of harms way. 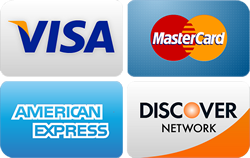 One of our most highly requested services is called rekeying. Rekeying is a more up to date and efficient version what most commonly know as “changing the locks”. It’s a procedure in which one of our skilled technicians uses their tools to reset the inner encryptions of the lock, leaving them only accessible to the new keys you would like. This eliminates any chance of strangers or crooks that may have somehow come into acquiring a set of keys to your property at some time or another coming into your home and endangering your family friends or your most precious possessions. Wouldn’t You Rather Be Safe Than Sorry? While we would like to believe that when we purchase a vehicle, or move into a new home or apartment we are the only ones with access to it at all times, sadly that’s not always the case. With this quick, affordable service, you can save yourself the time, money and stress of having to deal with a theft incident or break in in the future. When talking about things this big of importance it’s without a doubt much better to be safe than sorry. Fall asleep at night knowing your belongings and dear ones are protected and make the call to 718 Locksmith Brooklyn today.